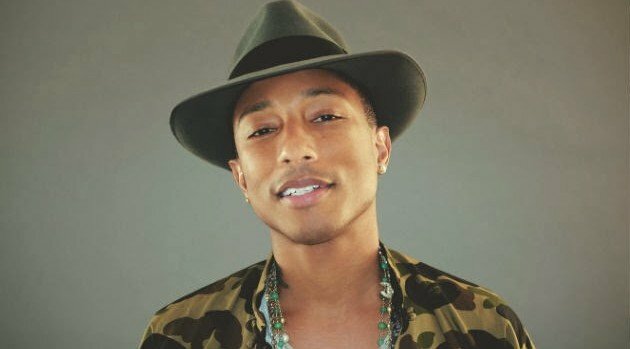 In the acoustic guitar-driven song, Pharrell pours his heart out on the subject of reuniting with the love of his life. “We’re here again/ Our thing right where we left it/ A delusion is a flight, first class to nowhere/ While a dream is a blueprint, a plane to go there,” he sings. Fans can expect “Here” and “It’s On Again” to appear on the film’s soundtrack album, arriving on April 22.